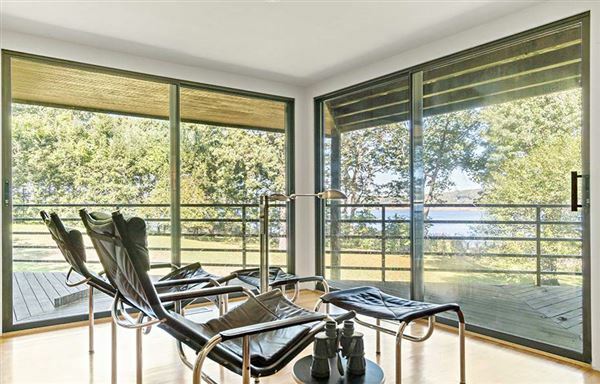 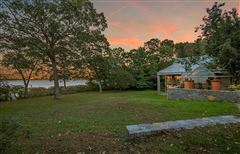 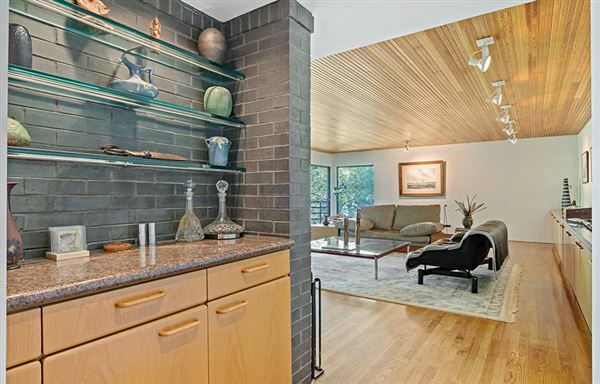 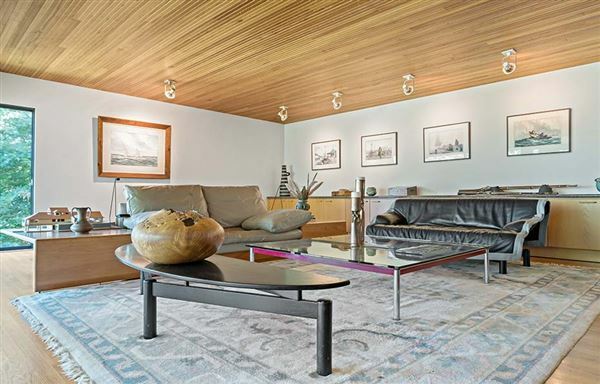 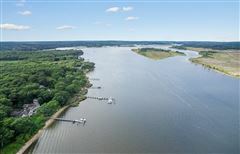 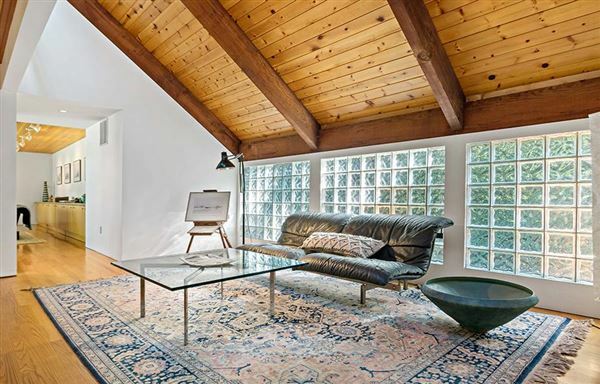 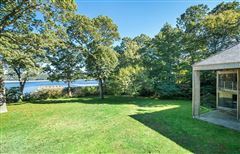 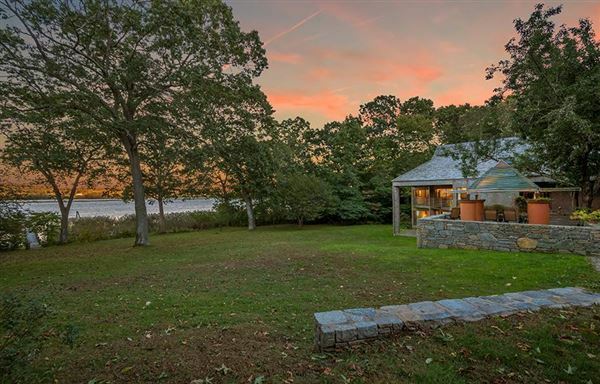 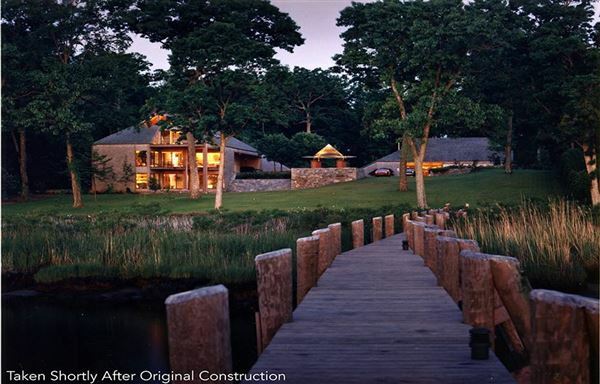 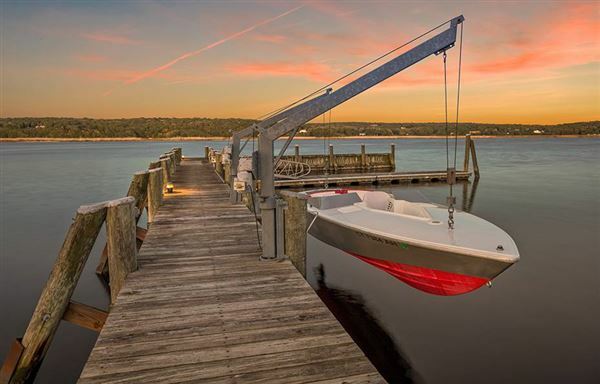 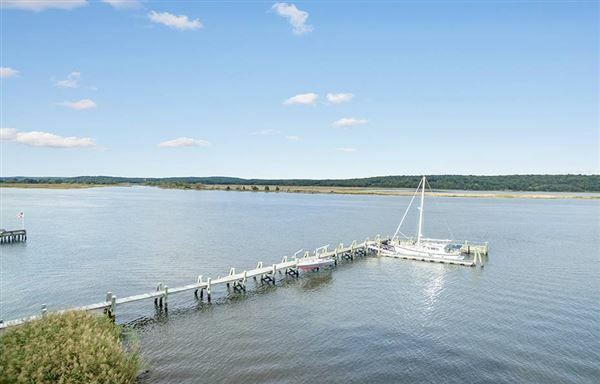 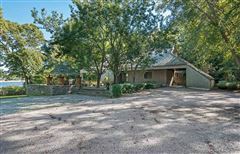 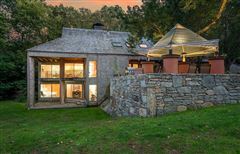 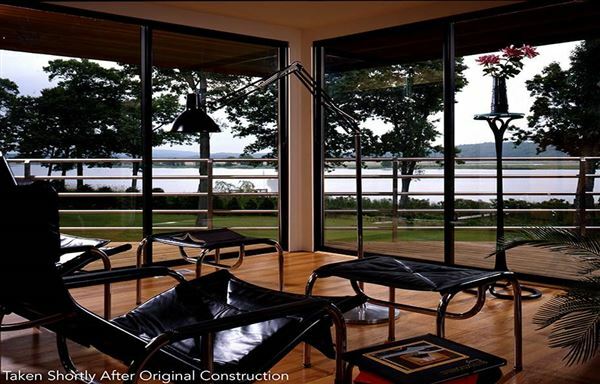 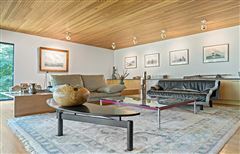 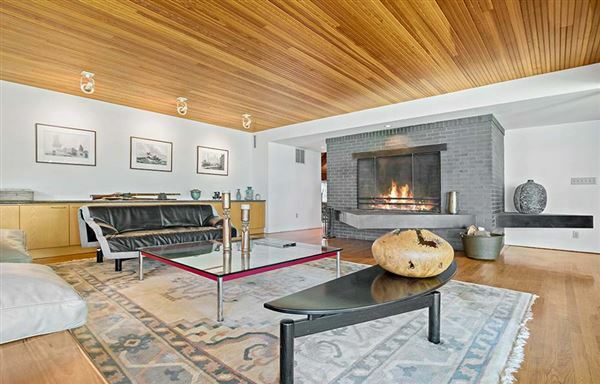 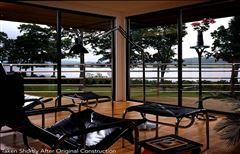 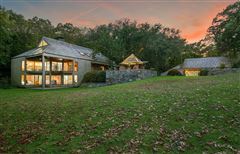 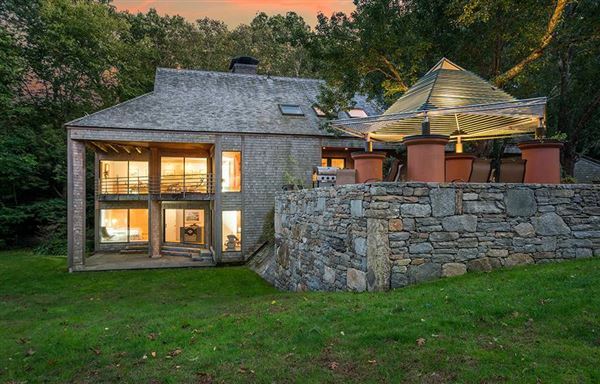 One of the most coveted waterfront settings on the CT River. 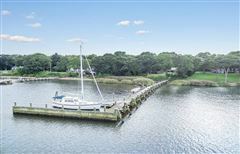 The star of this show is the dock that reaches the depths of 8 feet at low tide. A dream come true for those who desire a huge workshop/vehicle barn with sky high ceilings. 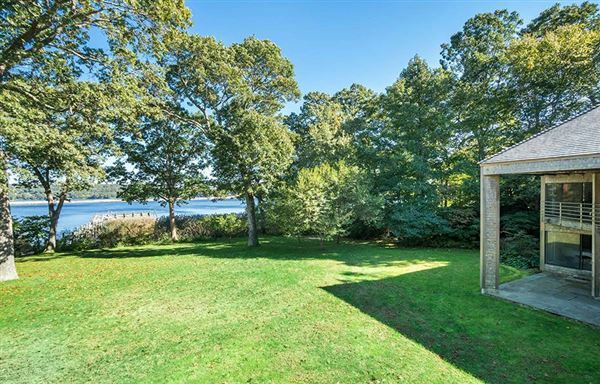 A plush green lawn separates The Connecticut Riverfront from this 4,100 sq foot architectural creation -- built by an architect for himself! 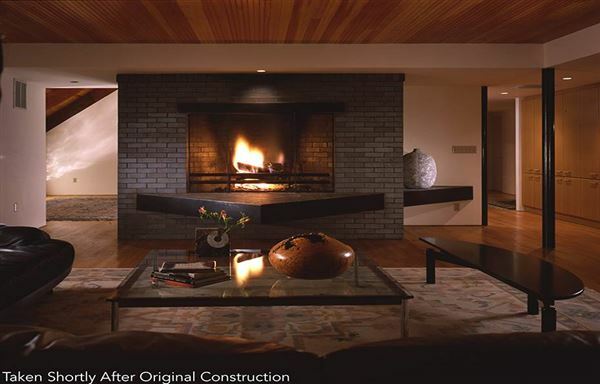 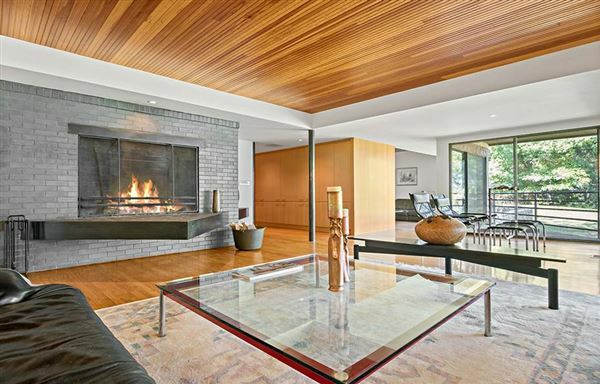 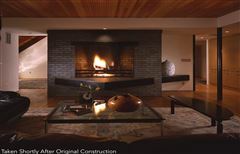 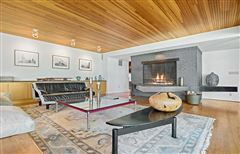 Host gatherings around your centerpiece fireplaces plus multiple creative spaces suitable for home offices. 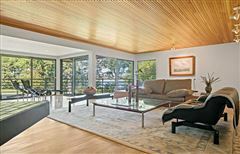 If you include the square footage of the Finished Walkout Basement on public record, the total square footage is 6,287.